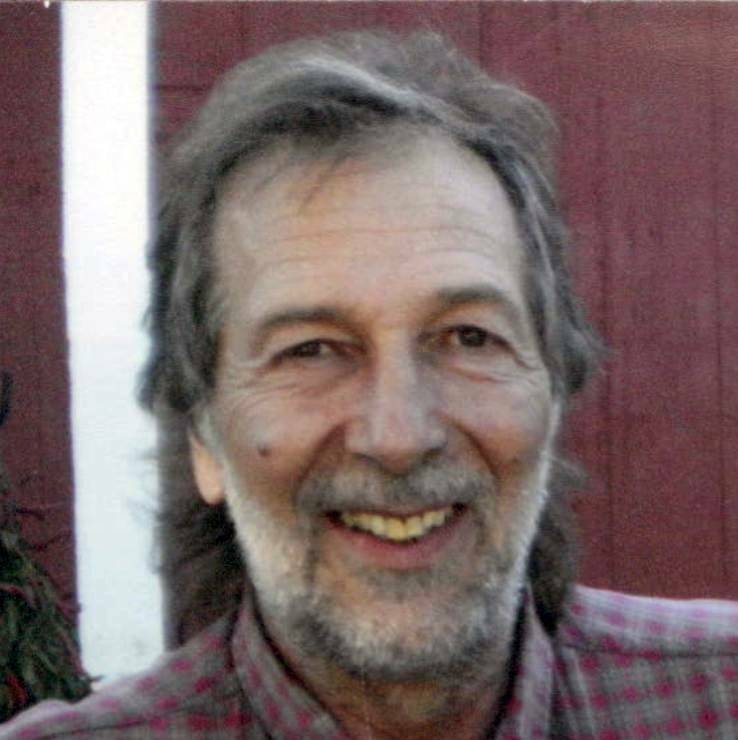 Jerry L. Fox, age 63, of Edon, Ohio, passed away peacefully in his home, surrounded by family, at 10:05 P.M. on Monday, January 1, 2018, after a brief illness. Jerry was a 1972 graduate of Edon High School and was employed in various positions in the county, including the Williams County Highway Department, Armstrong Backhoe Service and in construction. He was happiest working alongside his wife building their dried floral business, the “Fox Den,” and enjoyed being at home working and tending to the their property and his church, Life Changing Realities Fellowship. Jerry L. Fox was born on February 7, 1954, the son of Donald L. and Elinor A. (Heller) Fox. He married Karin L. Wilson on May 27, 1979, in Montpelier, Ohio, and she survives. He is also survived by his sister-in-law, Kristin (Kirk) Smith, of Fort Wayne, Indiana, and their children, Riley and Regan, and his beloved dog, Shadow. He was preceded in death by his parents. Visitation will be held at Life Changing Realities Fellowship in Edgerton, Ohio, from 11:00 A.M. to 1:00 P.M. on Friday, January 5, 2018. A memorial service celebrating Jerry’s life will follow at 1:00 P.M. in the church with Rick Stiver officiating. Memorials are requested to Cure PSP, 1206 York Road, Suite L-4, Lutherville, MD 21093, or Community Health Professionals Home Care and Hospice, 1215 South Portland Street, Bryan, OH 43506. To sign the online register or to send condolences, please visit www.krillfuneralservice.com. 4 Comments on "Jerry Fox (1954 – 2017)"
You are in our thoughts and prayers! Jerry was always a special guy to see and be around. Much love! I knew Jerry almost my whole life. Jerry was a great guy with a great laugh! We will miss you.